Singing along to “can you tell me how to get to Sesame Street,” was a rite of childhood and watching the street’s residents with your favorite puppets was a highlight. Through the years, various actors played “Gordon,” but the first one to assume the role was Matt Robinson, a member of Omega Phi Psi Fraternity, Inc.
Robinson, who passed away in 2002, was an actor, writer, and television producer. 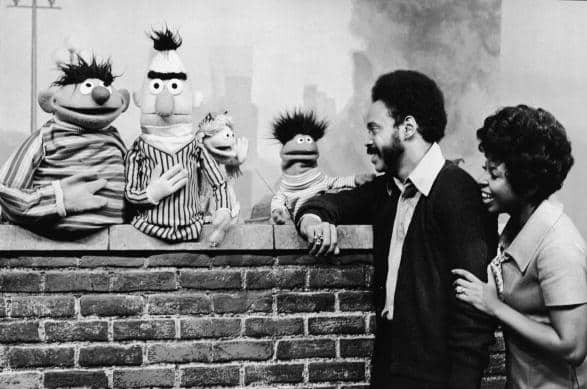 In 1969, his career breakthrough occurred when he joined the Children’s Television Workshop (CTW) to work on the development of Sesame Street overseeing and producing segments focusing on the diversity of the characters. Unable to find the right fit for the role of “Gordon,” production approached Robinson who was initially reluctant and the rest, as they say, is history. He played the character until 1972. 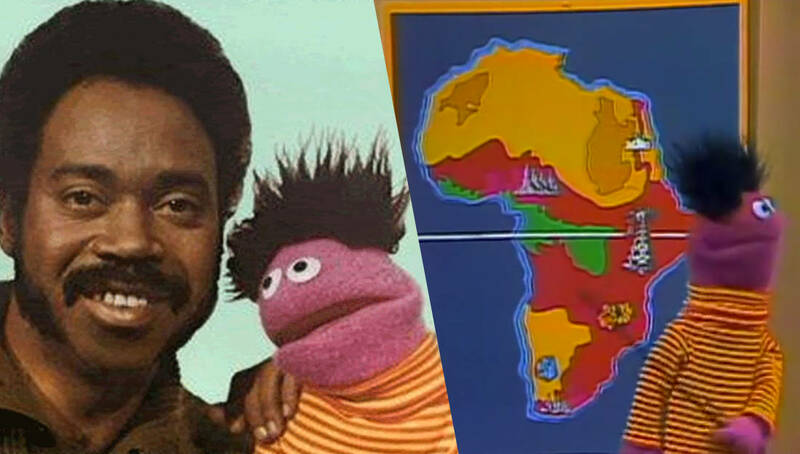 During his time on the show, he also voiced “Roosevelt Franklin,” the first muppet influenced by aspects of African-American culture and known by many as the first Black Sesame Street character. Robinson worked closely with Jim Henson to create the character. The following is a skit in which Roosevelt Franklin breaks the stereotypes about Africa by teaching students at the Roosevelt Franklin Elementary School that Africa is more than just a jungle and what they see on the show Tarzan. Here Roosevelt Franklin recites the alphabet. 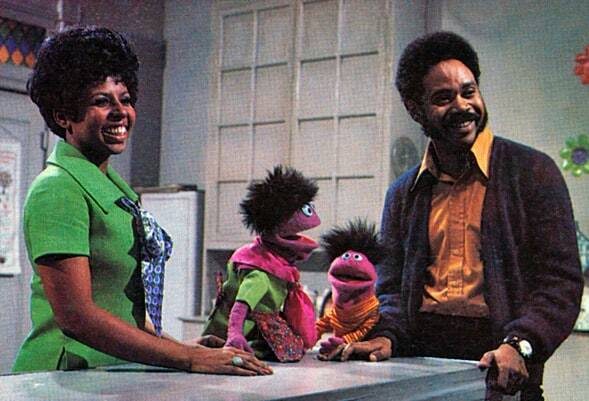 Robinson also wrote the series’ first themed storybook, Gordon of Sesame Street’s Storybook. Expanding into other realms of television, Robinson wrote and produced for such iconic shows as The Cosby Show, The Jeffersons, Sanford and Son, The Waltons, Eight is Enough, and Captain Kangaroo. Not one to limit himself to the small screen, he also wrote and produced the 1974 film, Amazing Grace. Robinson was born in 1937 and raised in Philadelphia. He attended Penn State University and pledged Omega Psi Phi’s Nu Chapter and served as the Basileus. The fraternity was the university’s first Black organization on campus. Robinson began his media career writing for Philadelphia’s WCAU-TV and eventually assumed the roles of producer and on-air talent. He also produced and served as the host of Opportunity in Philadelphia, a weekly show that focused on televising employment opportunities for African Americans. Robinson’s career in entertainment lasted thirty years and his legacy lives on in television syndication and most notably through his daughter, actress Holly Robinson Peete who happens to be a member of Alpha Kappa Alpha Sorority, Inc.